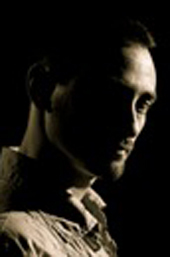 Founded in The Netherlands in the year 2006, fabsalseros is the result of the passion and love for salsa dancing of Fabrizio (mostly known as fab), director and founder. Fabsalseros is a fast growing dance company and it is specialized in lessons, workshops, private lessons and shows of Cuban salsa. 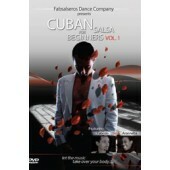 Fabsalseros' dance products are available on Zone Free DVD.